Monochrome photography is usually associated with black and white images. However, in the history of photography other hues, such as sepia and cyan were also used, and today there are countless examples of monochromatic images whose photographic qualities are based on the tonal range of various other colours. While monochromacity used to be a technological limitation for a long time, today it is more of an artistic choice. Photographers may opt for working with the shades of just one colour for compositional reasons or for reasons related to the expressive content of their images, and therefore their decision is to be interpreted. Our appreciation of contemporary monochromatic images is rooted in the knowledge that the lack of colour range is significant and meaningful, not merely a technological limitation. 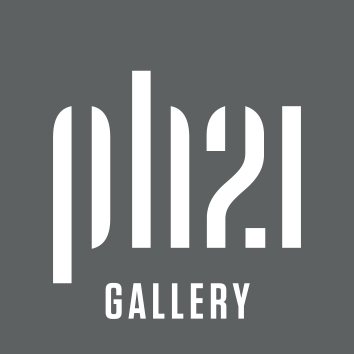 PH21 Gallery invites photographers to submit their work for a group exhibition themed Mono. We are looking for submissions from all photographers who create black and white or other monochromatic images and would like to share their work with a wider international audience through the exposure of PH21 Gallery. 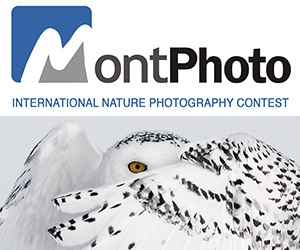 We welcome submissions from all photographic genres, including abstract compositions. We are interested in all possible creative photographic interpretations of the theme. PRIZE DETAILS: One juror’s choice and up to three honourable mentions will be selected and announced. The juror’s choice receives three free entries for any upcoming themed group exhibition calls at PH21 Gallery. (Each free entry includes up to 15 images.) Not eligible to enter? - Find contest where you are. COPYRIGHT: All copyrights and ownership of the works are retained by the photographer. 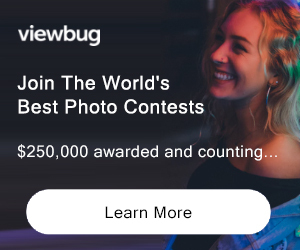 USAGE RIGHTS: By entering, entrants automatically accept the conditions of the competition; they grant PH21 Gallery nonexclusive right to use and reproduce submitted photographs (with the name of the photographer and the title of the work indicated) for promotional (e.g. : website and Facebook page of the Gallery, catalogue) and exhibition purposes. No royalties or compensation will be paid for these purposes.